We are thrilled to announce a very special return season of a truly extraordinary work. 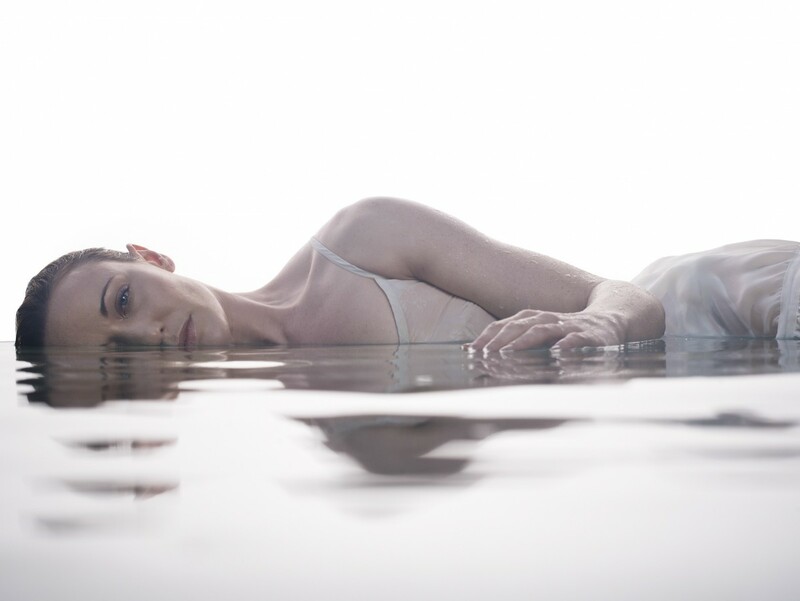 From award-winning choreographer Natalie Weir and Queensland’s premier contemporary dance company, Expressions Dance Company, comes When Time Stops – a haunting journey of life-changing moments. In her final moments, a woman’s life flashes before her eyes, opening the floodgates on those achingly personal yet intensely dramatic life defining events: loss, new love, tragedy and longing. How we deal with these moments determines who we are, who we become, and what we hold dear. When Time Stops features Iain Grandage’s Helpmann Award winning score performed live on stage by Queensland’s chamber orchestra, Camerata of St John’s. The return season of this highly celebrated work features design by Bill Haycock and lighting by David Walters. Presale tickets are now exclusively available to Camerata news readers!